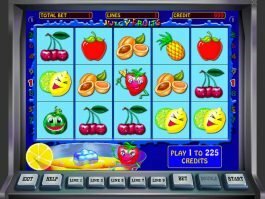 Today’s free 3 reel slots are the direct descendant of the earliest mechanical slots machines, known as fruit slot machines. The reason you ask? Well, back when slots games were spreading across America, gambling itself was illegal. The Mills Novelty Company of Chicago, copying the original machines first invented by Charles August Fey in San Francisco in the 1880s, began to mass produce classic three reel slots using different fruits, instead of playing card symbols. Prizes were different flavors of chewing gum, based on what fruits came up in a winning combination on the reels. 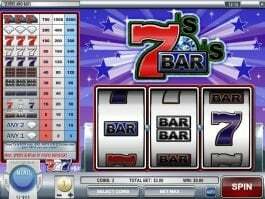 Simple and effective, the best classic slots quickly became a much-loved attraction of bars and saloons and even hotel lobbies nationwide. In time, as legalized casino gambling began to expand across different U.S. states, these machines began to pay out hard cash, with the possibility of ever greater jackpots on some machines. 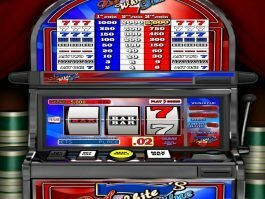 By the 1960s, with the inception of electromechanical slots machines, classic slot machines were the bread and butter of many a casino thanks in large part to their simplicity, ease of play and how immediately recognizable they were. Players didn't need any specific, detailed knowledge of the rules to enjoy playing classic 3-reel slots and the sounds of the spinning reels, coins falling on payout into the metal tray below, long rows of machines, combined with colorful lights and even more colorful characters sporting cups of coins and free drinks, soon became the iconic image defining places like Las Vegas and Atlantic City. In time, video slots began to replace the older, electrotechnical versions, allowing for a greater range of features. 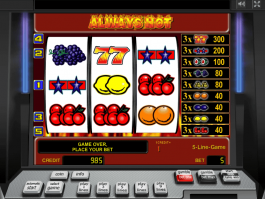 Wilds and scatter symbols quickly became a fixture of the best classic slots. 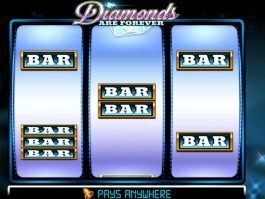 With the birth of the internet, these games moved online, and free classic slots began to pop up on different sites. The neat thing about free 3 reel classic slots is how easy they are to play. Unlike their more modern free 5-reel slots cousins, which offer complicated, up to 1024 paylines, elaborate bonus features and, for many can be slightly akin to learning a new video game due to their storytelling and complexity, free classic slot machines are a relaxing way to enjoy your day, have fun and win. 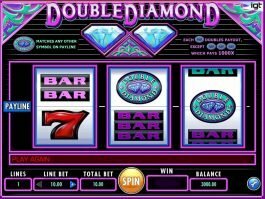 While these machines may only have 3 reels, inhibiting the number of possible winning combinations, that doesn't limit the amount of money you can win or the size of progressive jackpots on the best classic slot machines when you start to play slots for real money. 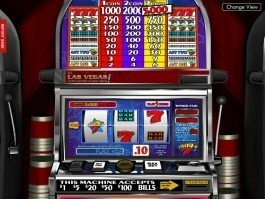 Classic 3 reel slots were the first machines to introduce the wild and scatter symbols that have become a mainstay of all slots, whether classic 3-reel, 5-reel or 3D slots today, both online and at traditional brick and mortar casinos. 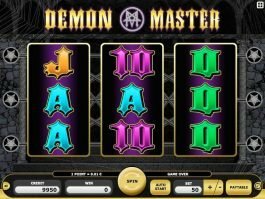 The ideal way for new players to start to enjoy the slots experience, classic slots give new players a chance to quickly and easily learn the ropes before moving on to try their hand at more sophisticated modern free five reel slots games. Or, for many even experienced or professional gamblers who still relish feelings of sentimentality for those by-gone eras, when life was a simpler, easier, less complicated place, classic slots free online offer the chance to take a nostalgic stroll through a more pleasant past, while still providing all the thrills, fun, laughs and good times that slots lovers live for. That’s where Slotu comes in. 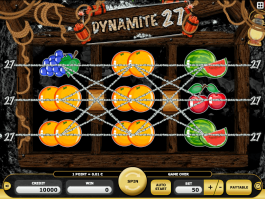 With over 999 free 3 reel classic slots available for you to play anywhere, anytime you like. 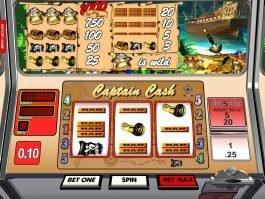 3 reel slots no download, no registration and no deposit mean that all you need is an internet connection and a browser to play all your favorite free three reel classic slots for fun or real money. 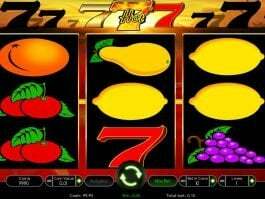 Check our selection of all free casino slots! 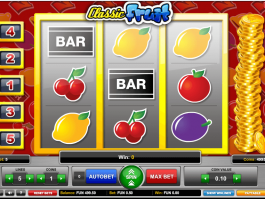 Free 3 reel classic slots are a blast to play primarily because of their simplicity. 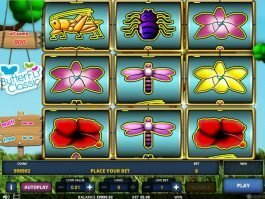 While these online slots machines may have state-of-the-art animation and graphics, with animated scatter symbols together with wild symbols, at the end of the day, there’s not a lot of bells and whistles to distract you. 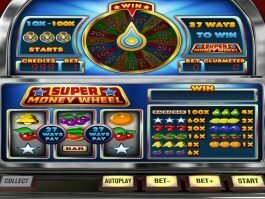 Experienced 5-reel slots players sometimes find themselves bored when playing free 3 reel classic slots in part because they are used to seeing so many different features and exotic, elaborate bonus rounds, it makes online 3 reel slots play seem a bit underwhelming. 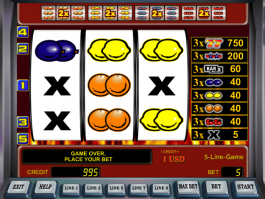 That said, lots of people greatly enjoy playing 3 reel slots free online. 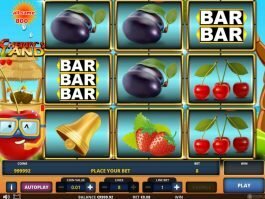 Classic slots free online come in two main varieties, those with a traditional, single payline and those with multiple paylines. So, what’s the difference between them? 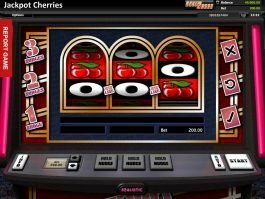 Single payline free 3 reel slots offer players the chance to bet from the minimum to the maximum number of coins on a single payline. 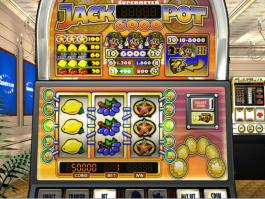 There is one extraordinary good slot machine called Pot of Gold, definitely worth trying. 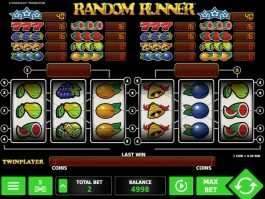 Obviously, this means your chances of winning are lower than when selecting a multiple payline slot, but that doesn’t mean that your overall winnings will be lower. 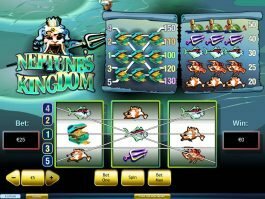 In fact, while many single payline 3 reel slots will pay out less often than their sophisticated, high-tech 5-reel cousins, they do tend to pay out more when you win. 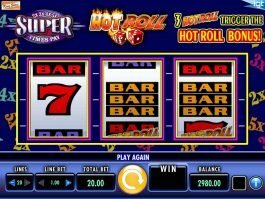 Professional 3 reel slots players will tell you it’s super important to always check the paylines on a 3 reel slot to know if you should always bet max. Some single payline 3 reel slots will pay out substantially higher if you win while betting max coins, than if you win playing the minimum bet. You can try some of our favorites like Double Diamond or Super Times Pay. The same is said to be true with multiple payline three reel slots games. 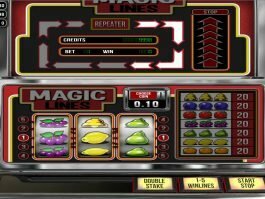 While the multiple paylines do, indeed increase your chances of winning, the overall payout on the machine over time may be no different than a single payline 3 reel slots machine. The key again is checking the pay tables to know if you should bet max. 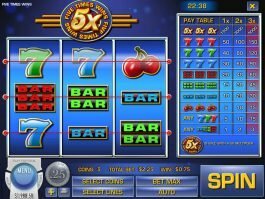 Like the single payline slots machines, multiple payline three reel slots will often pay out far higher on a win when you've bet max, than if you’ve bet a lower amount than max coins. Also, check the slots bonus features. 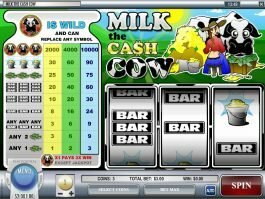 Wilds, scatter symbols on multiple payline and slot's bonus rounds can all be found on different machines. 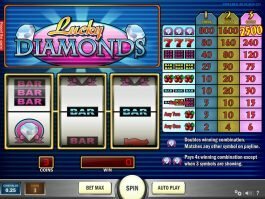 It always pays to put in a bit of time having a look around at the different options to find the slot or set of slots that both strike your fancy and offer you the highest chances of winning. Need to say, each slot provider has a bit different style and use different bonus features and symbols. Because of that, there are big differences among for example IGT slots and NetEnt slots. And finally, visit our How to win at Slots guide to check out all 15 exclusive tips and tricks! 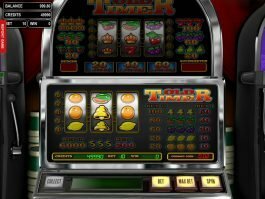 When it comes to free three reel classic slots, whether you’re playing for fun or money, it still all really comes down to the jackpots. 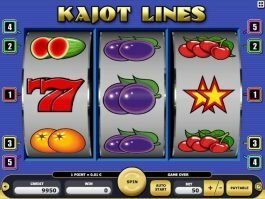 As with their fancy 5-reel cousins, free 3 reel slots jackpots come in two main flavors, fixed jackpots and progressive jackpots. 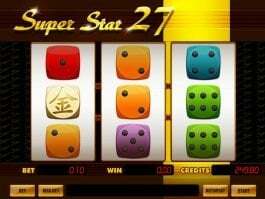 Fixed jackpot slots always pay out a pre-set amount when you get all the winning jackpot symbols in the payline or the symbols you need to win together with the right number of wilds. For the most part, fixed jackpot slots usually pay out more often on smaller than jackpot wins, but smaller amounts over time to keep you playing. The reason is that they don’t need to hold a percentage of each wager to grow the jackpot, the amount is fixed. That’s where progressive jackpots differ. 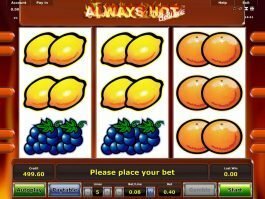 But, as mentioned above, it’s important to bet max if you’re aiming for the jackpot as many classic slot machines will only pay out the highest jackpot on a max bet wager. 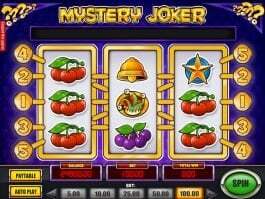 Progressive jackpots are designed to hold a percentage of every wager and contribute this to the overall jackpot, so that it continues to grow each time a player wagers. What’s so cool about progressive jackpot slots is that there’s usually no limit on how high a jackpot can go, meaning that the big prize could easily reach over a million dollars. Now, that’s not going to be the case on every progressive jackpot machine, as once the machine pays out a jackpot, the prize pool is very low and will have to be rebuilt up over time, rising to the stratosphere only if no one hits the jackpot again. 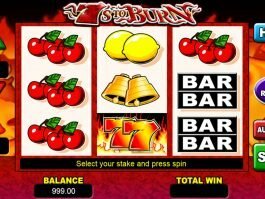 Progressive jackpot slots tend to pay out slightly less over time, as a percent of each wager is added to the jackpot, meaning the amount of regular, average wins will be somewhat lower than with a fixed jackpot machine. 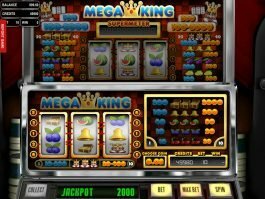 But here again, it’s important to check the paytable to see if you should bet max, as many three reel slots will not pay out the full mega jackpot on less than a max coins bet.